BAM is creating a gold-backed cryptocurrency called XGold which will compete with the leading stablecoin products such as Tether, a USD-backed stablecoin with units outstanding of over US$2 billion. “We are delighted to work with the team at BAM and utilise our extensive technical expertise to accelerate the launch of the gold backed stablecoin XGold,” said DigitalX CEO Leigh Travers. The funds will be used to fund a strategic investment to acquire approximately 17.5 per cent interest in BAM. Patersons has also been appointed to offer new shares through a potential top-up placement, which if conducted, will seek to raise up to an additional A$2 million, following the close of the SPP. 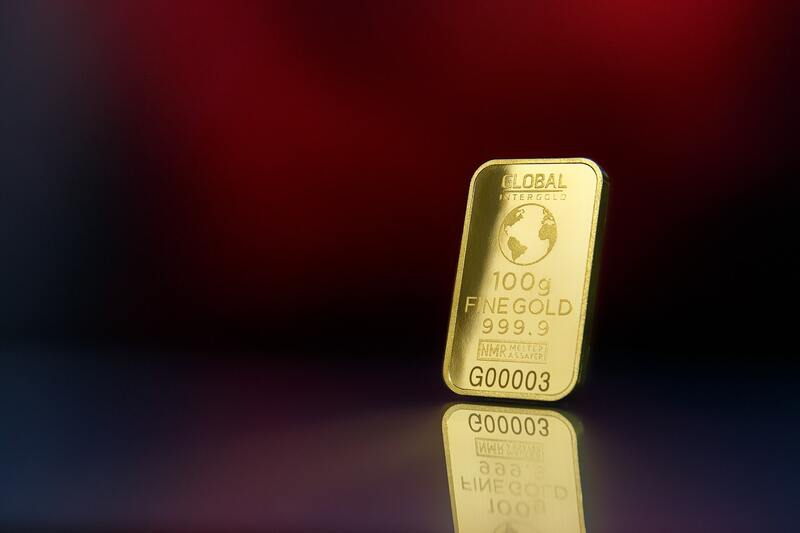 BAM holds a supply contract with Jaggards – a leading Australian precious metal and gold bullion specialist, which is a distributor of gold bullion from ‘Produits Artistiques Métaux Précieux’ (PAMP), one of the world's leading gold bullion brands. DigitalX will be providing blockchain technical services, blockchain auditing, media & PR, corporate advisory and exchange listing introductions to assist in the success of XGold. 2019 Budget - What does it mean for blockchain in Australia?